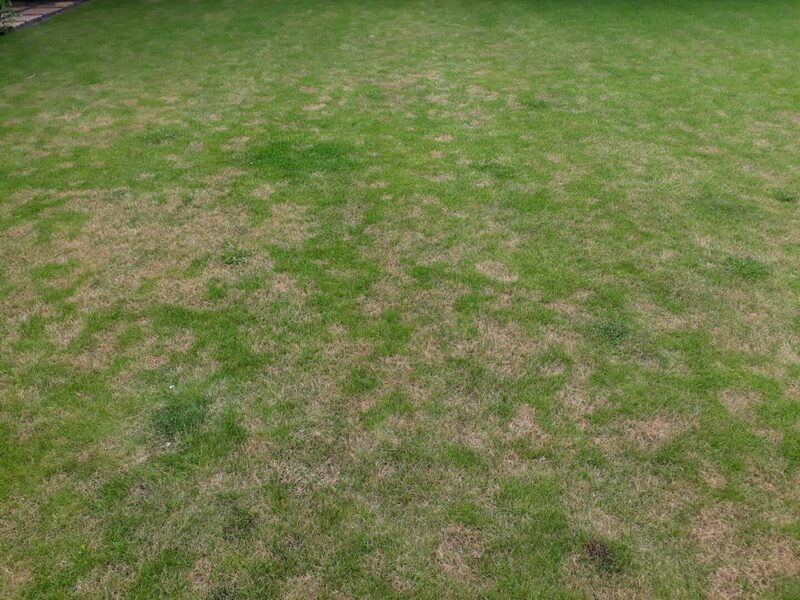 Our turf experts are reporting problems with Red Thread disease on lawns across the UK. 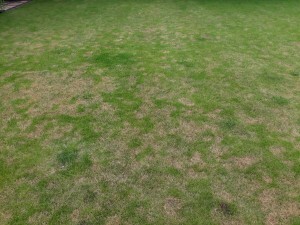 Red Thread is the most common disease encountered on domestic lawns. It is a soil-borne fungus, Laetisaria fuciformis, and the visible signs above ground are the fruiting body of the disease. Red Thread can occur at any time of the year but typically symptoms are most visible during humid, damp conditions and towards the end of August/September. 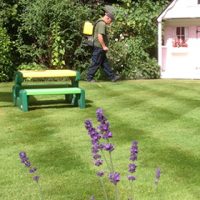 Brown patches appear on affected lawns, sometimes with a red tinge, which then become lighter. On close inspection, very fine red threads can be seen on the leaves which gives the disease its name. This is the early stage of the disease; once it matures it produces pink ‘candy floss’-type clumps that will produce spores. 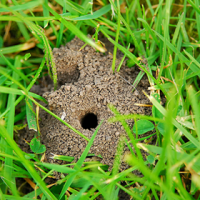 These can be spread by shoes, lawnmowers, water and other items moved around the grass. 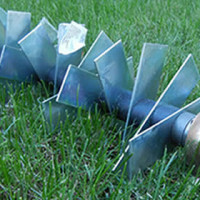 The types of grass which are most affected by Red thread are fine-bladed leaf species such as fescues and bentgrass, but all grass species found in lawns can be and left to develop it can cause significant damage. One of the reasons Red Thread occurs can be as a result of nutrient deficiency. 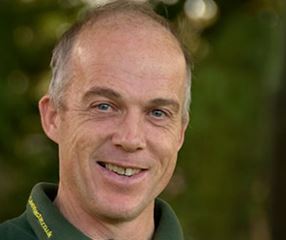 Ian Stephens from Lawn Master in Nottinghamshire and Lincolnshire said: “The worst cases I have come across are from calls we have had from people who had turf laid six months to a year ago. Usually the advice they received was that it didn’t need feeding for the first year or so. These lawns tend to have a higher proportion of fine-leaved grasses in them. 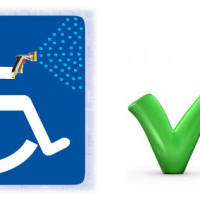 Being watered regularly after being laid, the grass becomes deficient of nutrients. The good news is that Red Thread does not kill grass as it doesn’t affect the roots. The key is to identify the problem and take appropriate action, after which the patches will recover. Our experienced turf professionals have identified and treated Red Thread on golf courses and sports pitches, and they know that prevention is better than cure. They often see Red Thread in poor quality, unmanaged lawns they’re visiting for the first time, and they help homeowners minimise the risk of turf diseases by applying high-quality fertilisers at the right time, in the right way, and by carrying out good cultural practices such as scarifying and aeration, which aid good drainage. 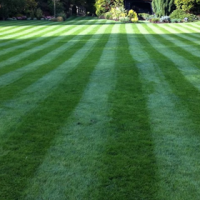 When overseeding, they use professional-quality grass cultivars which are bred for improved disease resistance. If you think Red Thread might be a problem in your lawn, contact your local Lawn Master today and arrange your free lawn analysis.